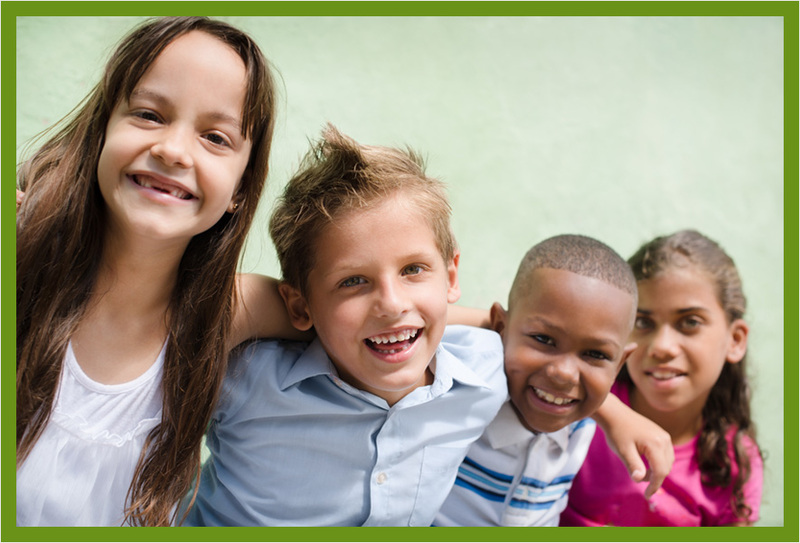 El Camino Children and Family Services, Inc in Pico Rivera, CA is a non profit company. ECCAFS is a not for profit organization under Section 501 (c)(3) and governed by a Board of Directors. We hope the information on our website is helpful and beneficial to your needs. Our focus and concentration is to bring or help locate resources beneficial to families and the community. Learn more about our mission and non-profit company.